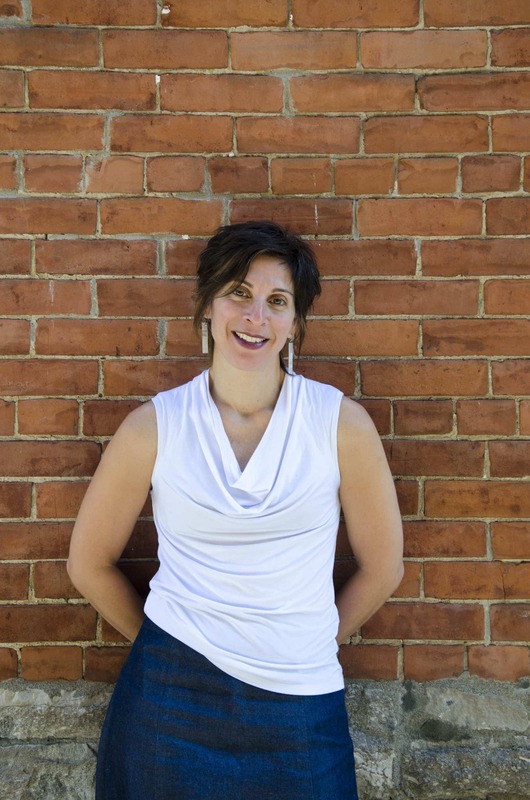 Leilani Farha, Executive Director, is a leading expert and advocate on economic and social human rights, especially for women. She has a long history promoting the right to adequate housing, equality and non-discrimination in housing in Canada and internationally. Prior to joining Canada Without Poverty, Leilani was the Executive Director of the Centre for Equality Rights in Accommodation for 12 years. She has extensive experience addressing homelessness, poverty and inequality in Canada through advocacy, casework, litigation, research and community based work. She has been at the forefront of applying international human rights law to anti-poverty issues in Canada, and is known internationally for her work on housing rights and women’s economic and social rights. In 2014, she was appointed by the United Nations Human Rights Council to the position of United Nations Special Rapporteur on Adequate Housing. Michèle Biss, Policy Director and Human Rights Lawyer, began work at Canada Without Poverty in May of 2014. 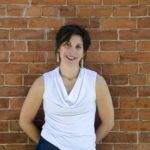 She holds an Honours Bachelor of Arts with a specialization in Religious studies, with a minor in English as well as a Law degree from the faculty of Law both at University of Ottawa. As an expert in economic and social rights, she has presented at several United Nations treaty body reviews of Canada and at Government of Canada Parliamentary Committees on issues related to poverty. In 2016, she graduated from the Advanced Course on Economic, Social, and Cultural Rights at Åbo Akademi University in Finland. She has extensive professional experience working for marginalized groups through casework, research and community legal education. Her particular areas of interest include support for women, persons with disabilities, recent immigrants, and persons living in poverty. She is a human rights lawyer and was called to the Ontario bar in 2014. 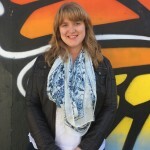 Alexandra Zannis is the Project and Outreach Coordinator at Canada Without Poverty. 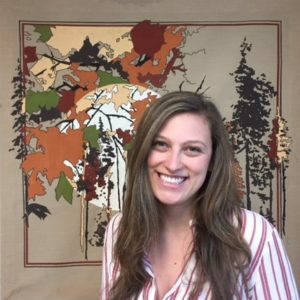 With an Associate of Arts Degree in Global Studies and an Honours Bachelors of Social Work from Carleton University, Alexandra has expertise in a range of issues including food security, community development, gender based violence, and human rights. 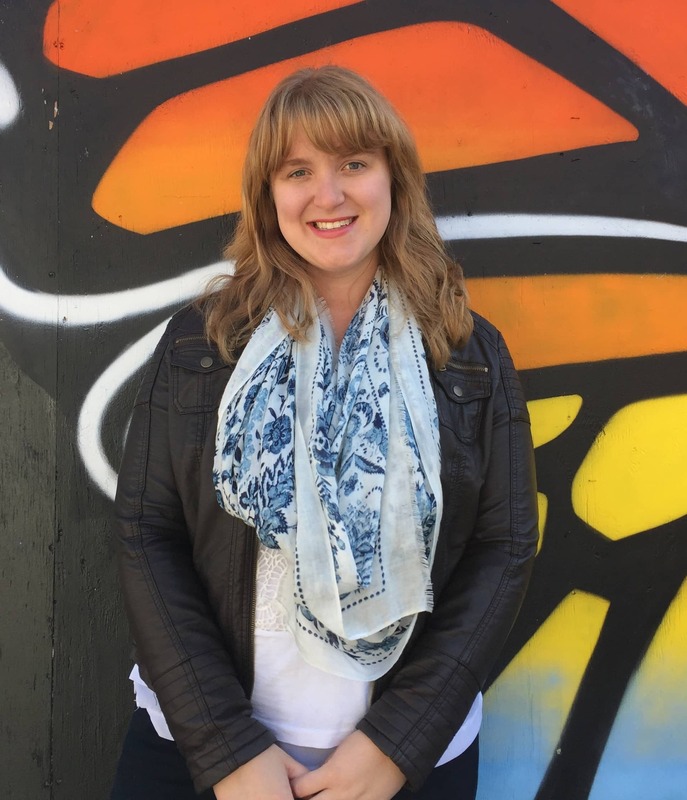 After working in the non-profit sector for most of her life, Alexandra works to bridge the gap between front-line work and policy, aiming to ensure that first voice representatives always have a seat at the policy table.